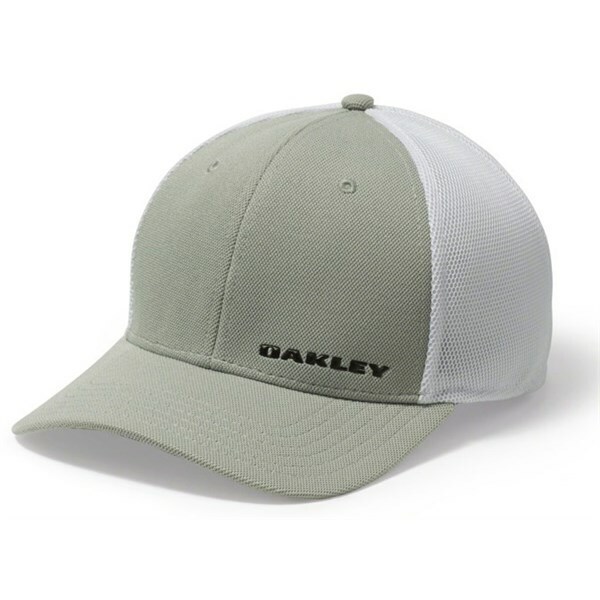 Oakleys Silicon bark trucker 4.0 is the coolest new cap in their range. 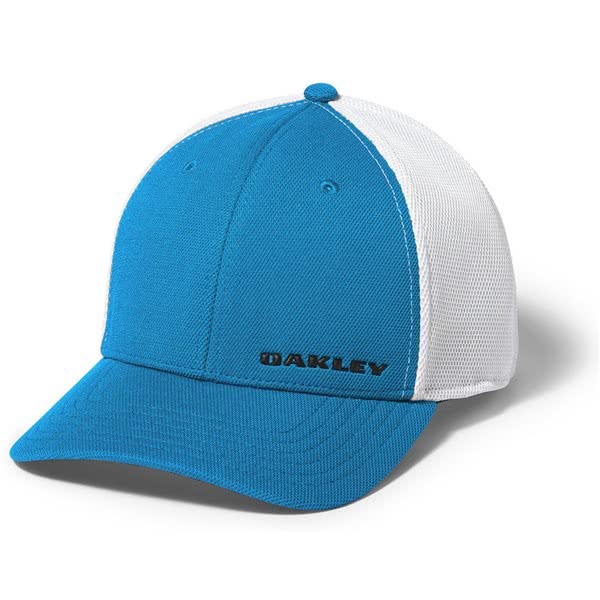 It has been designed to cope brilliantly in hot weather conditions, it features a moisture wicking sweatband within the interior of the cap to keep your forehead dry for as long as possible. 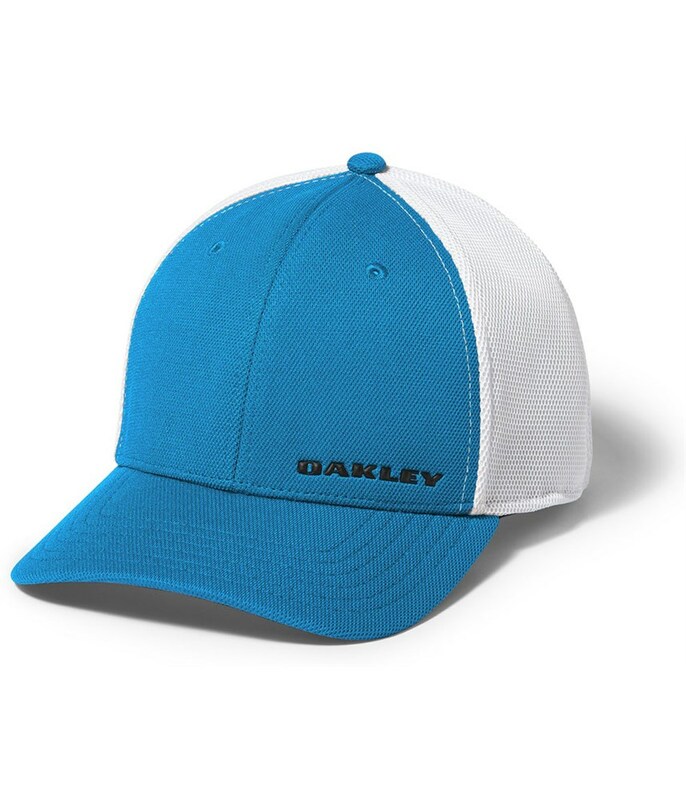 Another design feature is the eyelet venting which is where you will find the small holes specifically placed on the top of the cap to help keep your head cool. 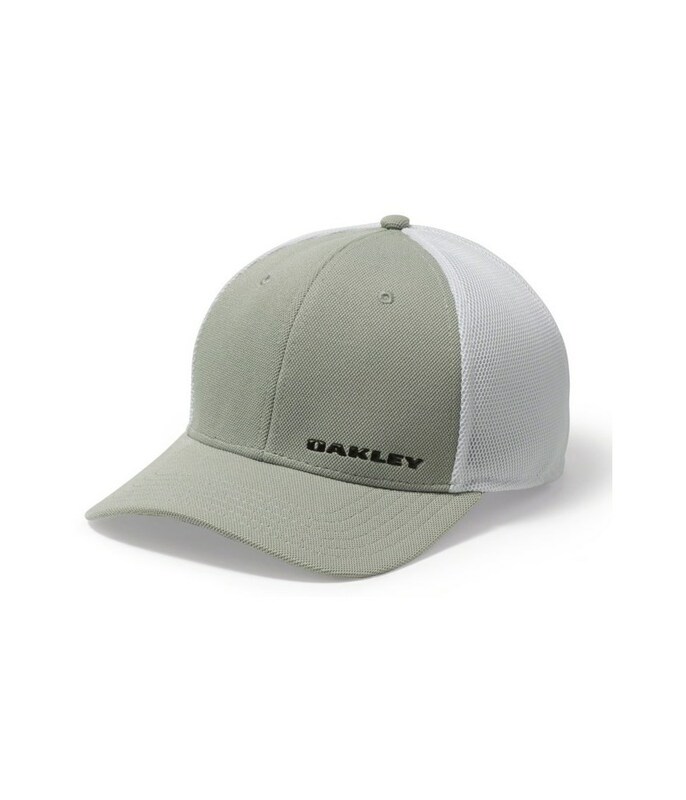 The final piece of technology in the cap is the entire back panel of the cap is made from a mesh that promotes your head to breath and stay cool no matter how hot the temperature. 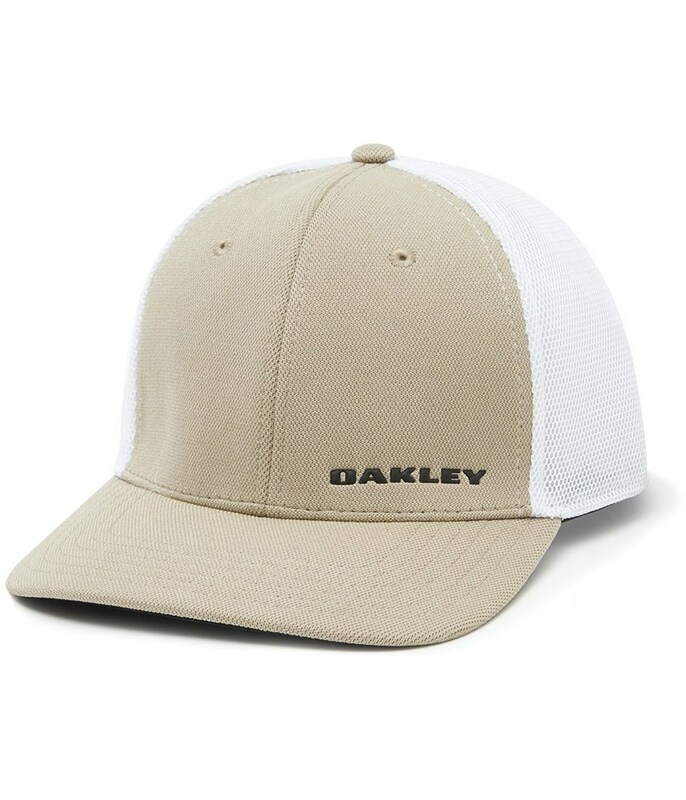 The curved brim or peak as some call it provides great protection to your eyes from UV light and will also keep the rain out when you experience those unfortunate showers on the golf course. 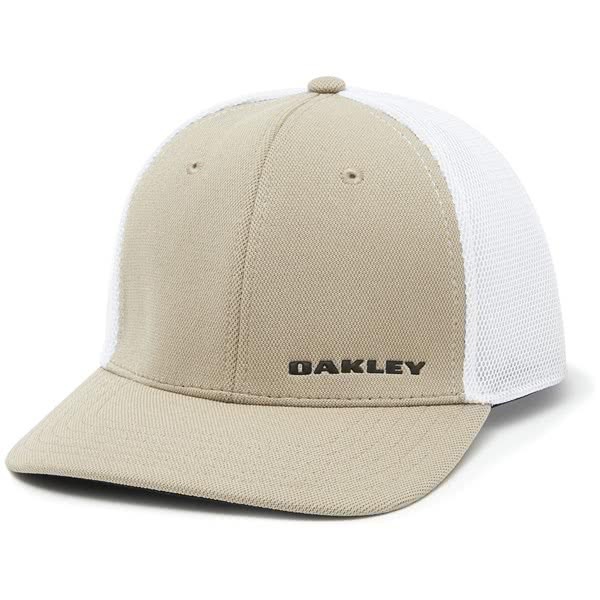 To finish the cap off in style, there is the iconic Oakley logo stamped on the front.